Online businesses need to do some research before choosing an ecommerce platform to sell their products and services. 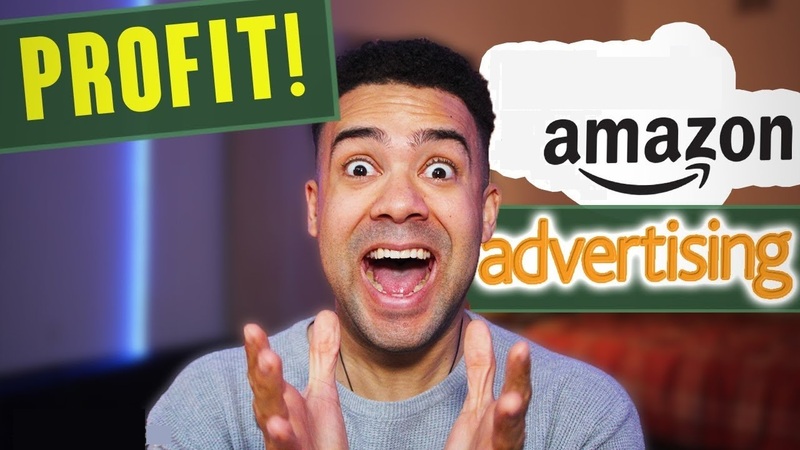 The level of pricing differs in many of these platforms in order to cater to a wider range of ecommerce businesses. Free versions are also provided by some of them. However, fewer special features and add-ons come at a low cost. Therefore businesses may have to pay a little more to fulfill the specific needs or to get all the features that are required for their ecommerce business. 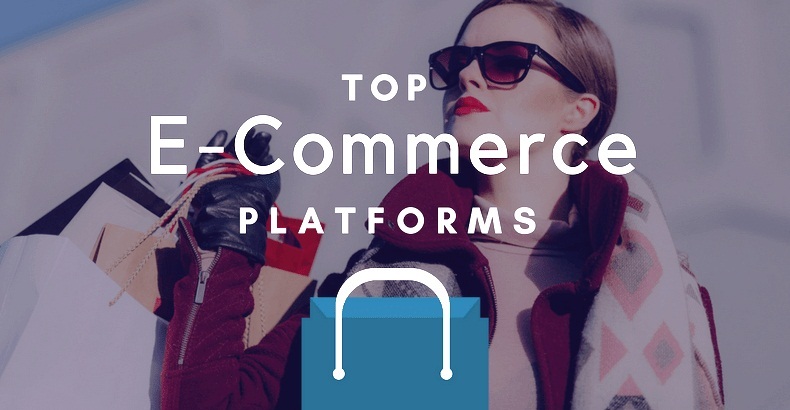 Below is the review of the top ecommerce platforms including all the important factors like pricing, themes, ease of use etc. Magento is an open source ecommerce platform widely used by top brands & companies worldwide. Magento provides you 100% control of your own ecommerce website. It might be considered too expensive and complicated for small businesses but for large businesses, all ecommerce requirements can be fulfilled by modular design. Third-party marketplaces offer a lot of premium themes. It allows medium customizability and high ease of use and third-party support services are also available. However, it requires a manual patch and bug updates. You can build your Magento ecommerce website with the help of experienced Magento ecommerce developers. It is an open-source ecommerce platform which is usually used by hobbyists, starter stores and bloggers who are expanding into ecommerce. 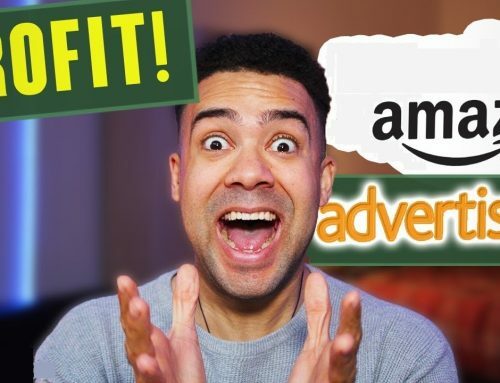 It is great for small business as it connects to WordPress which differentiates it from many other ecommerce platforms. It can also be customized to suit the needs of larger businesses but an extensive coding knowledge is required. 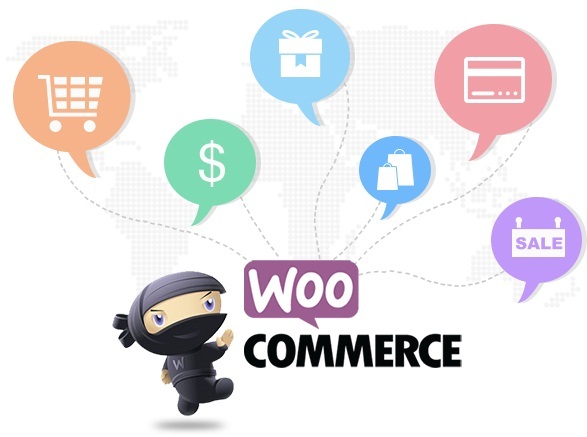 WooCommerce-optimized themes are in abundance. The users have to rely on documentation and forums for the customer service and support. It is highly customizable and used by brands worldwide. 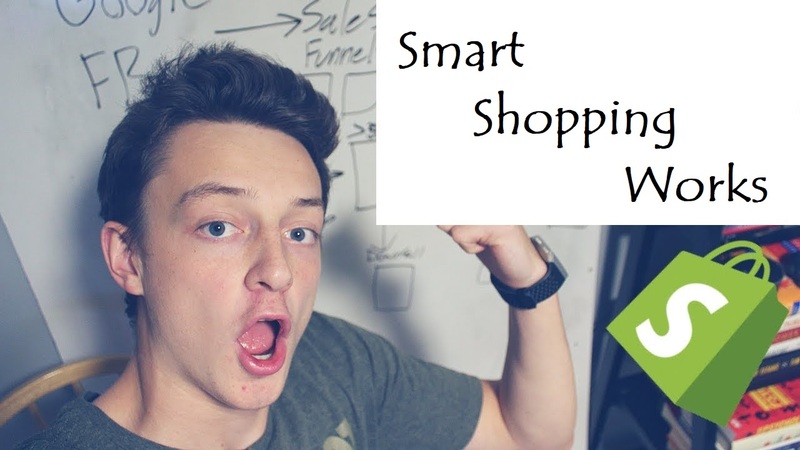 Shopify is usually used by the starter stores, hobbyists and brands with SKU counts of less than 100. It is a well-funded and public SaaS ecommerce platform provider. The non-experienced ecommerce practitioners use Shopify to get a quick learning curve which results in a fast go-to-market for new brands. It is one of the best ecommerce platforms that are available for small businesses as it is so easy to use. It offers reduced cost plans for small businesses and its themes allow huge customizability. It is easy to set up though you need Shopify developers to build your store. 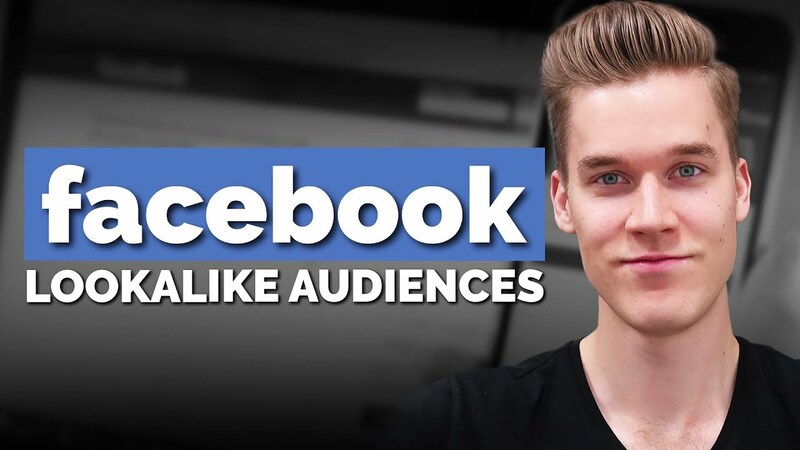 Due to its good reviews from the users, it has become one of the most successful platforms. 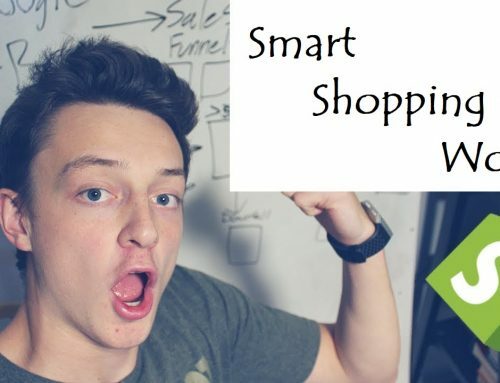 Shopify also has an enterprise solution called Shopify Plus. 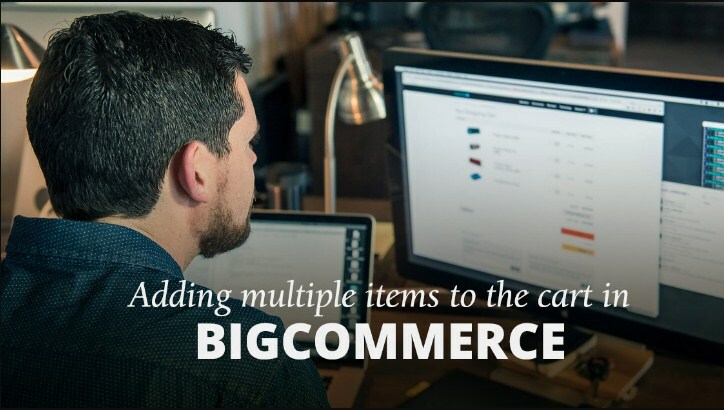 BigCommerce is an Open SaaS (Software as a service) ecommerce platform. It is also a growing CaaS (commerce as a service) ecommerce provider based on a low total cost of ownership and extremely flexible APIs. As a SaaS ecommerce platform, it provides uniquely sophisticated customizability and flexibility which makes it the number one platform of choice for mid-market and enterprise brands. 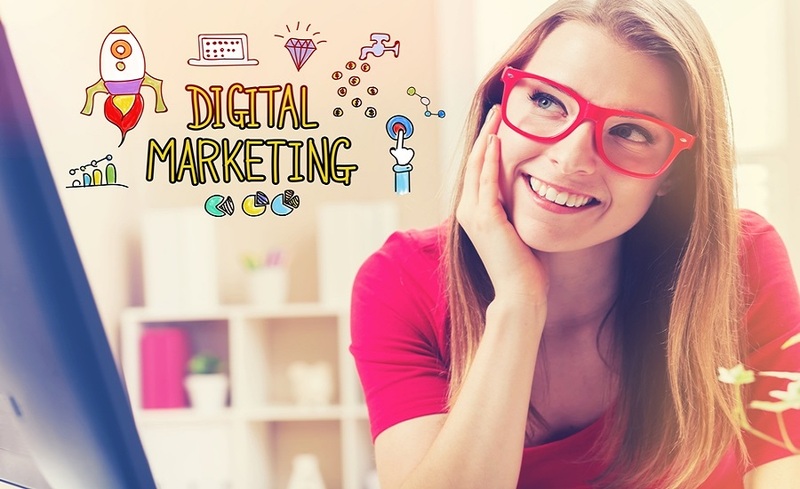 It offers more built-in features and 100% URL (SEO) control than its competitors for small business as well as start-up plans. There is a standard option that should suit small businesses while as an enterprise option is best for large businesses. Live customer support is available. Customizability is high if you have some coding knowledge. 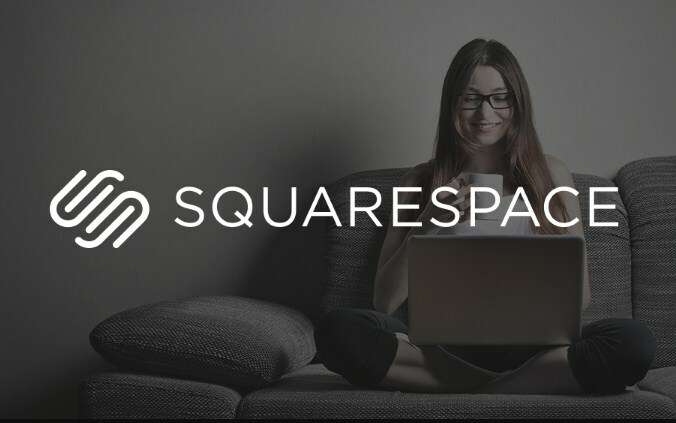 Squarespace is a SaaS ecommerce website platform. This platform is primarily used by the creative community with low SKU volumes. Squarespace ensures that the user experience is excellent when viewed on a mobile device. The mobile is becoming the dominant medium for online sales which makes Squarespace crucial for anyone who has an online store. Each template design of the Squarespace has a unique mobile experience which automatically matches the overall style of the store. Its templates are search-engine friendly and easy to find on mobile searches. Squarespace helps with the construction of your store by providing extensive articles in its support section dedicated to mobile display. 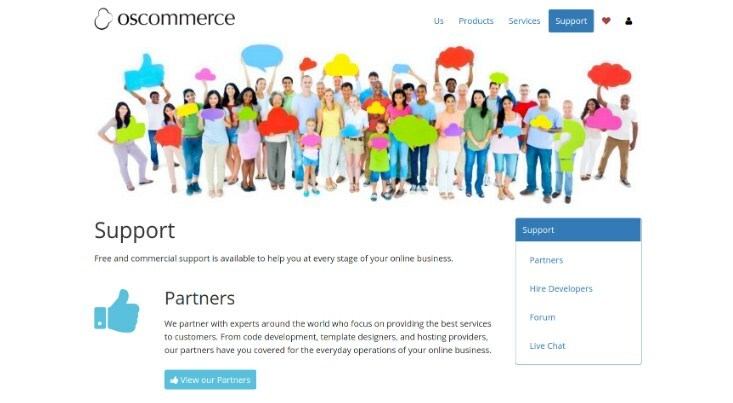 It is a freemium open-source, cloud-hosted ecommerce platform. 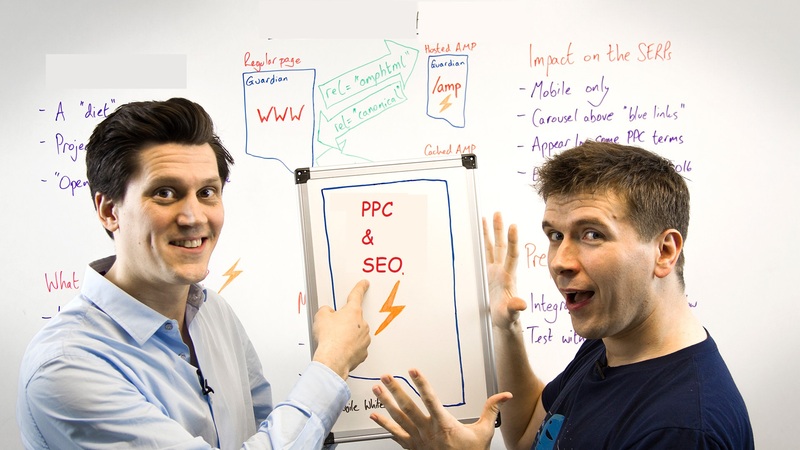 It offers all the tools that are necessary to build a successful online shop. A reliable web hosting services are required to create an online store with PrestaShop. An excellent option for this purpose will be a SiteGround PrestaShop hosting package. You can have a free domain name, free shared SSL, professional PrestaShop installation and various ecommerce tools. 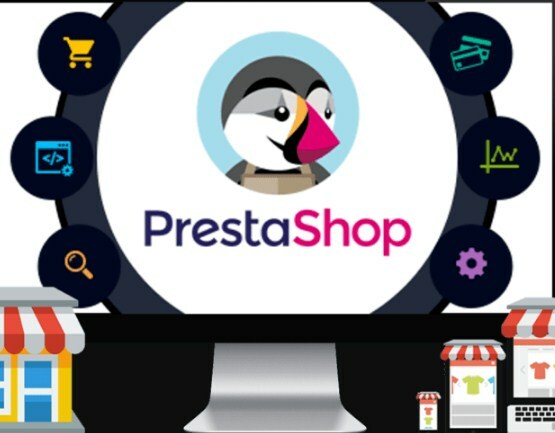 Prestashop is famous in non-English speaking countries as well as this platform can be used in 60 different languages. More than 270,000 ecommerce stores run on PrestaShop technology around the world. PrestaShop has now evolved even into a more powerful ecommerce solution with the release of PrestaShop 1.6. It is an open source eCommerce shopping cart software based on PHP/MySQL which is fully customizable and totally free to download. Those not having much tech experience may face difficulties with the platform as Zen Cart is open source and community-focused. The software will always be free (as promised) and can be modified as one pleases. However, you will have to pay for web hosting and a domain name, as well as an SSL certificate. Many web hosts offer fast Zen Cart installation options as it is quite famous. Zen Cart is best for mid-size to larger businesses but is also good for those having lots of web knowledge. OpenCart is an open source ecommerce platform and everything about the main OpenCart script is free and modifiable. It offers free software updates and a lifetime free support. OpenCart is a complete e-commerce solution that allows you to add/manage your products. It also allows your customers to use a shopping cart to buy your products and then process their orders. 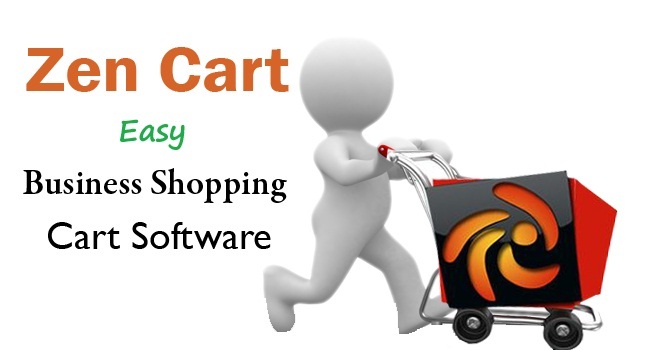 It means all the required standard online store functionality is delivered by OpenCart. 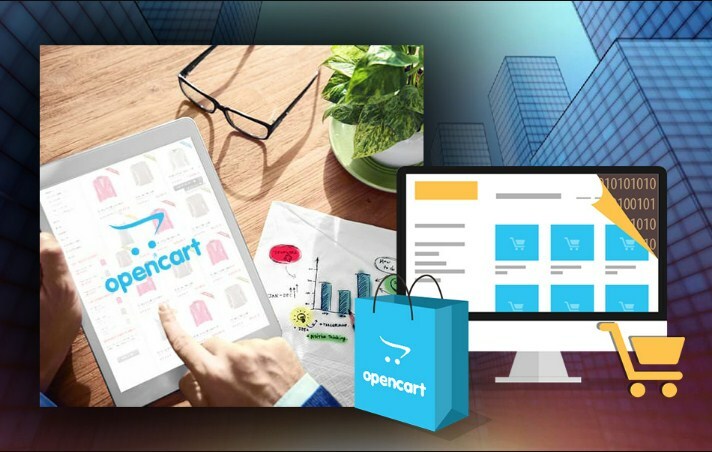 Upon installing the platform, OpenCart provides you a basic store design that is modern-looking and mobile responsive. However, you need to install it on your own; therefore it is best for businesses having some web experience. osCommerce is another open source eCommerce platform. It is free to download but you have to find your own hosting solution. It offers 7,000 free integrations and an active online forum. There are thousands of free extensions which allow you to form a wonderful site if you have the coding chops. The cart has the option to access a ton of add-ons and doesn’t arrive pre-loaded with features. There are 7,000 add-ons and many of them are free. Unlike cloud-hosted carts, osCommerce does not require a monthly payment or licensed carts that can be accessed for an upfront fee. However, you will need a professional developer and designer to build your site. 3dcart is an all-in-one SaaS (Software as a service) ecommerce platform for B2C and B2B online businesses. 3dcart started in 1997 and has been continuously adding features to their software, they currently offer more built-in features than any other platform in the market. 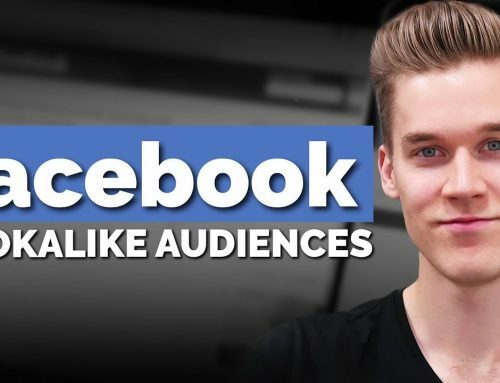 From marketing tools like Newsletters, Autoresponders, Daily and Group Deals, to direct integrations to Facebook and Google Shopping. 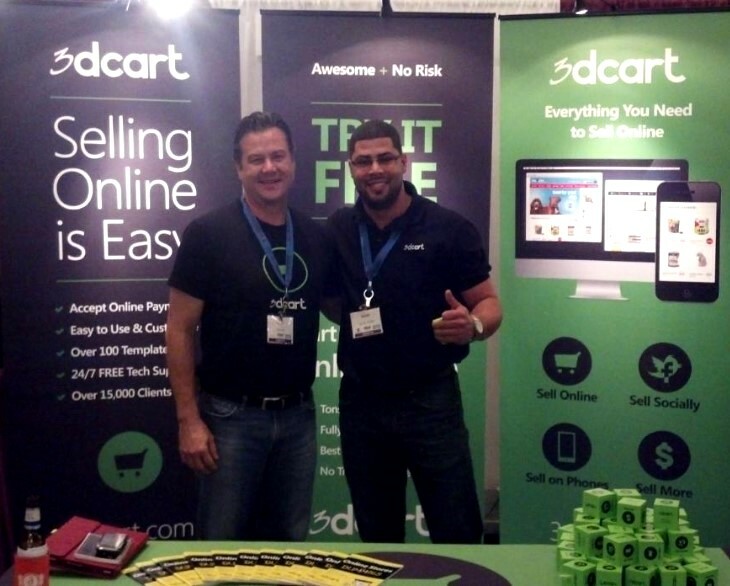 3dcart has also been rated as the best ecommerce platform for SEO, helping small businesses rank higher. The plans start at $19/month with no products, orders or bandwidth limits; and with no transaction fees. 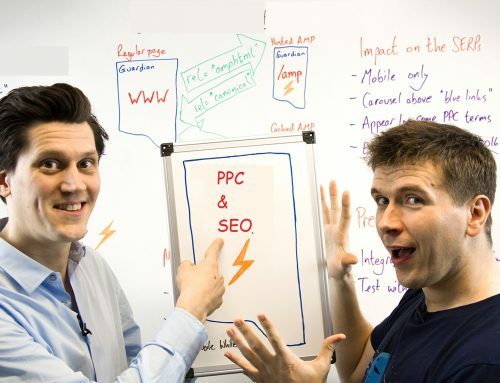 The verdict of which is the best ecommerce marketing platform for an online business depends on how you have to use it. There are easy to use, customizable and affordable platforms out there for general use. Some integrate with WordPress to provide a wonderful platform for startups and small businesses. 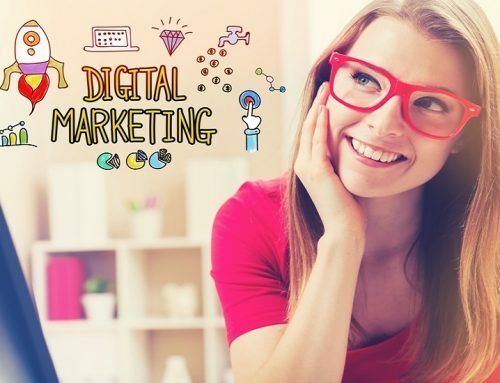 Some are totally customizable and free platforms that offer free add-ons and save you a lot of money while as others offer a lot when it comes to SEO. However, it still comes down to your knowledge, resources and how you plan to use these platforms. The explanations of the platforms discussed above will help you evaluate the key criteria so that you make an assessment of which solution is best to fulfill the needs of your business.